South Zanesville Eyecare has been serving Ohio’s Muskingum County area for more than 35 years. Our team of eye doctors and eye care staff are here to care for all of your vision needs. We handle everything from adult and children’s eye exams and hard-to-fit contact lenses, to eye emergencies, treatment of eye diseases and co-management of eye surgery such as LASIK. Dr. Nicole Whitaker took over the practice in October 2015. She split time with Dr. Hoffman getting to know the flavor and feel of Zanesville. The Times Recorder reported that in optometry school, Dr. Whitaker said she was given the advice to never work in a town you wouldn’t live in. For a profession like optometry, where doctors can get to know whole families very well, Whitaker wanted to become a greater part of her community. “I grew up in a small town and it felt really close-knit,” she said. Dr. Whitaker is continuing Dr. Hoffman’s legacy in keeping the practice a local service and to continue to service patients on the south side. She is also very involved in the eye health of the youth of the area, doing presentations about eye health. Dr. Whitaker wants to provide the latest technology in eye care and continue expanding the practice. 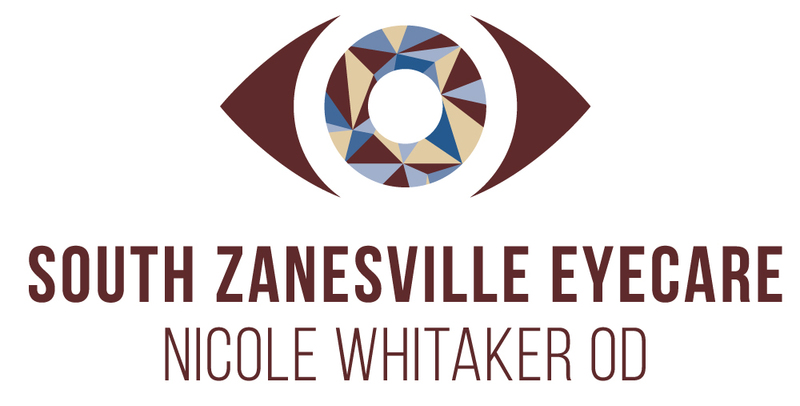 To experience the South Zaneville Eye Care difference, call us at 740-836-6333 for an appointment today!